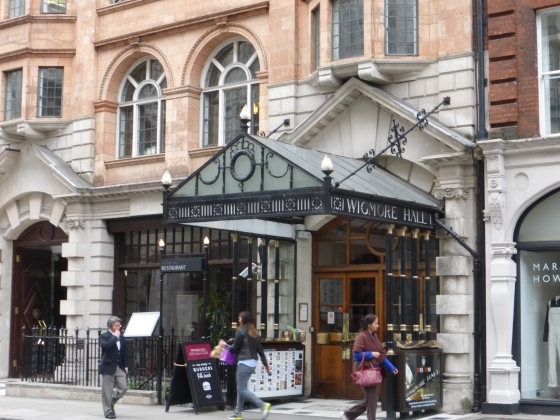 Wigmore Hall is a Grade II listed building, and occupies an important site in Wigmore Street in central London. It is the UK’s leading chamber music venue, and is has one of the best acoustics in the country. The Hall itself hosts the best in international chamber music, including emerging young artists, as well as more established performers, and range of jazz and education events. It is also the home of the BBC Radio 3 lunchtime concert series.